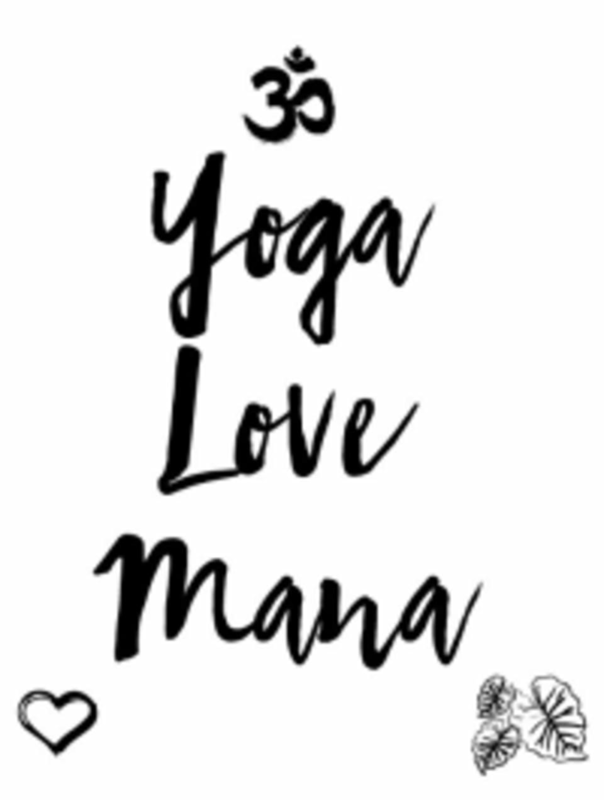 Start taking classes at Yoga Love Mana and other studios! Monday, Wednesday and Friday class is located at Ala Moana Beach Park, Magic Island. Tuesday at the Waikiki Beach. Please text 808-979-1281 if you should have any further questions. Sunset views, ocean breezes, birds chirping...made for an amazing location to find zen and tranquility with your yoga practice. Jon’s class was amazing - with great technique, incorporating Hawaiian song/chants and with great “mana”(or energy) flowing throughout. Highly recommend!